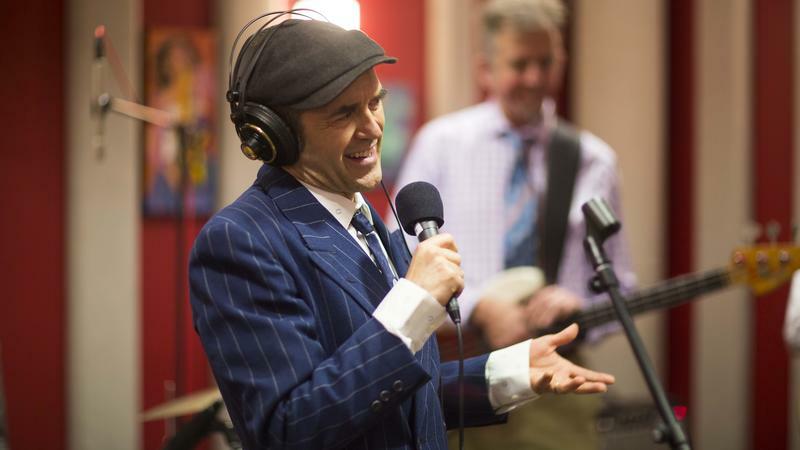 More than a quarter century after they emerged from Eugene as a horn-powered, hard-rocking dance band, and over two decades since they ruled as kings of the swing revival with their smash hit "Zoot Suit Riot", the Cherry Poppin' Daddies continue to explore the possibilities of taking the roots of classic American swing and giving it a fresh energy. Their latest album, "The Boop-a-Doo," is the second in a trilogy of covers that began with a nod to the Rat Pack, and hits the core of singer/band-leader Steve Perry's musical core, the wild jazz of the Roaring '20s and hot jazz of the '30s. But this isn't a band stuck in time. 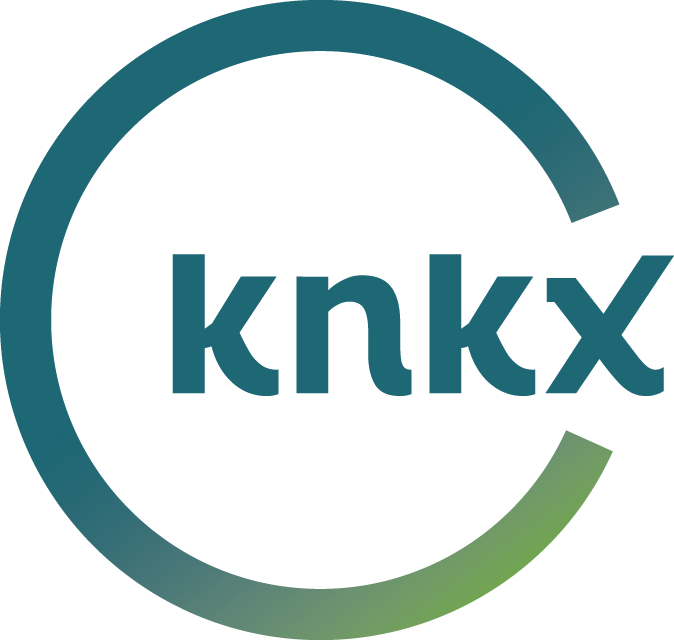 Live in the knkx studios we heard a classic cover from each from their most recent albums, as well as a Perry original, "The Babooch" (for his childhood alter-ego), and a burning performance of "Master and Slave" from their 1990 debut. With a planned re-run through the classic album "Zoot Suit Riot" in the next year or two, it's clear the Daddies will have the whole world swinging soon. 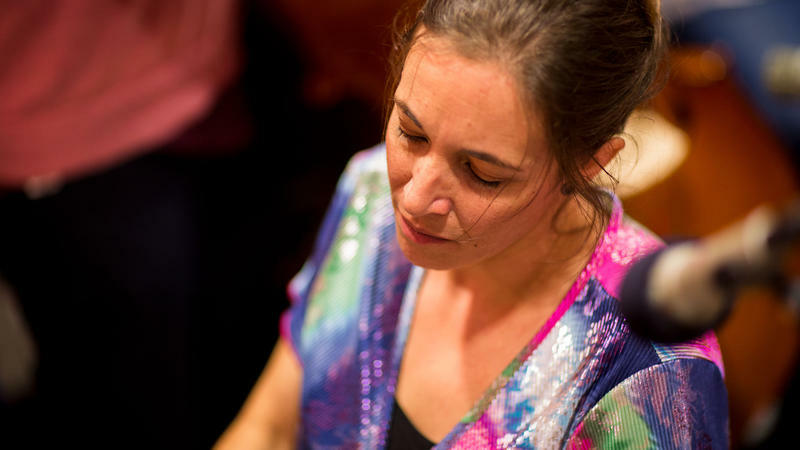 An inventive and effusive pianist and composer, Marina Albero moved to Seattle from Barcelona only two years ago. It didn’t take long for her to connect with the very best regional musicians to help her showcase her amazing mix of Spanish, Afro-Cuban and world-jazz music. 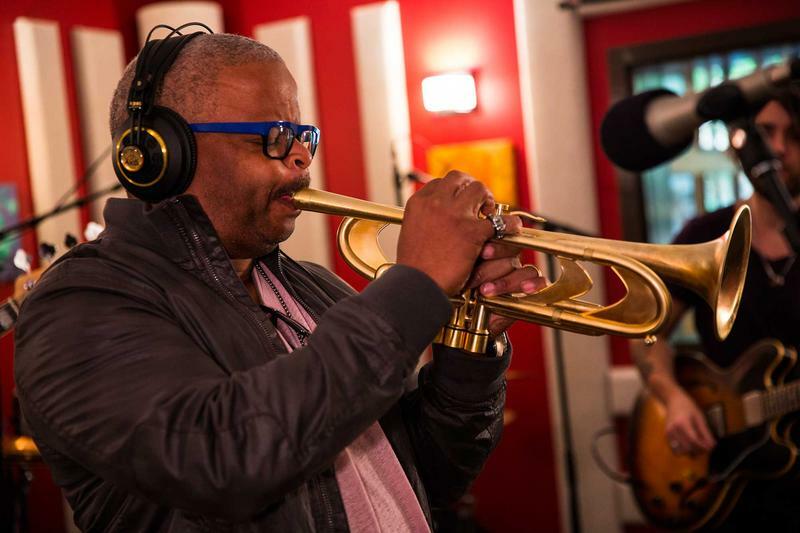 Be mesmerized by this special live Jazz Caliente studio session! 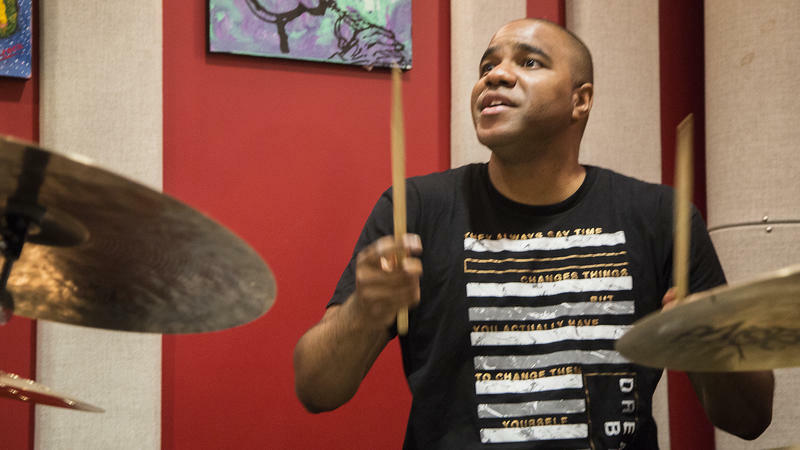 Seattle drummer, D’Vonne Lewis is probably the most frequently heard musicians on the knkx Studio Sessions. He’s involved in a number of groups and projects, but we were lucky enough to get his Limited Edition band in for a performance. Along with D’Vonne, you’ll hear Eric Verlinde (piano), Andy Coe (guitar), Farko Dusomov (bass), Cliff Colon (sax), and Jacques Willis (vibes).